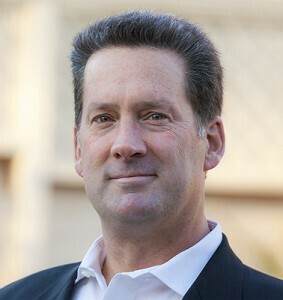 Craig Weber is the author of "Conversational Capacity: The Key To Building Successful Teams That Perform When The Pressure Is On" (McGraw-Hill, 2013), and the founder of The Weber Consulting Group – an alliance of experts committed to helping people build more resilient, healthy, and agile organizations. Craig helps an eclectic range of clients improve their performance by treating dialogue as a discipline. 1) What is conversational capacity and why is it so important? 2) What limits our conversational capacity? 3) How do we build it? Book is available in print and electronic form and can be ordered from Amazon.com, Barnesandnoble.com, and 800CEOread.com.